After my last post, some folks wanted more detail, I won’t give it. I’ll give you more philosophy. The disparate opinions on “who to vote for” held by good, trustworthy, and faith-filled brothers, including several major christian thought leaders (Billy Graham, Randy Alcorn, R.C. Sproul Jr., Ray Comfort, and others) makes this point evident: There is no crystal-clear direction on who to vote for outline in scripture. Scriptural principle applies, yes, but I’ve heard many different formulations of how those principles apply. This leads me to this conclusion: who to vote for is primarily a matter of conscience. And so primarily we ought to lead our brothers and sisters to vote with a clear conscience, however that might shake out for them as individuals. The first revolves around acting in a way that is right, because it is right, without regard for imagined/foreseen potential consequences. The second tries to guess at how the chess game will play out given a certain course of action. Phrased this way, I think you can see why I hold the first view. I want to encourage people toward the deontological stance (probably without using the word), and discourage them from the second. Our God is on His throne and He does all He pleases. There is no human authority except that which is appointed by God. In his mind man plans his way, but the Lord directs His steps. He has revealed to us certain definitions of right and wrong, good and evil, justice and injustice, and we are to act accordingly. This is why I reject the foundation that says “vote for the lesser of two evils”. We are in a system where we are not forced to vote for either evil, we have other options, including abstention. The only arguments I’ve heard against this come from a pragmatic ethics-based standpoint, which I reject. I am to act according to God’s revealed will and command, not according to my judgement of how doing so will play out practically. The only weakness in this position is my fallible understanding of His will and command. ## Practically how will this shake out? * I happen to think the Constitution, Bill of Rights, and Amendments are pretty well-formed pieces of law. Will the candidate submit himself, and guide the legislative and executive branches to submit themselves to the rule of that law? Or will they continue to play fast and loose with it, twisting and bending and ignoring it’s laws as is fitting to their political careers? * Will the candidate do all in his power to defend all human life? Neither major party candidate holds a position that will. This is the biggest issue for me. * Will the candidate do all in their power to implement a just taxation system, or will they continue to play the game and tweak the rules in their favor? * Will the candidate do all in their power to ensure that privately owned property is not stolen or unjustly transferred away from the owner, or will they continue to implement programs that redistribute wealth and inhibit the liberty of property owners to use their property as they see fit? So, there it is, and all that said, my conscience might be that of the weaker brother in this case, so please help edify me if that is the case. Because your vote does not extinguish the fire, nor pull babies out of a burning house. Your individual act of voting will not have the effect of incrementally reducing the number of abortions. Your vote will go into a massive pool of votes that effects the electoral college’s decision of who to vote for, in turn seating the next president who by himself has no power to put an end, however incremental, to the practice of abortion. Also, even if he did have this power, Romney is not pro life. He is pro-life WITH EXCEPTIONS, one of those being “the health of the mother”, which is the ostensible reason every abortion happens. Matt is owner, director and Web Strategist at Mere Agency where he envisions, designs, and builds effective Web sites. 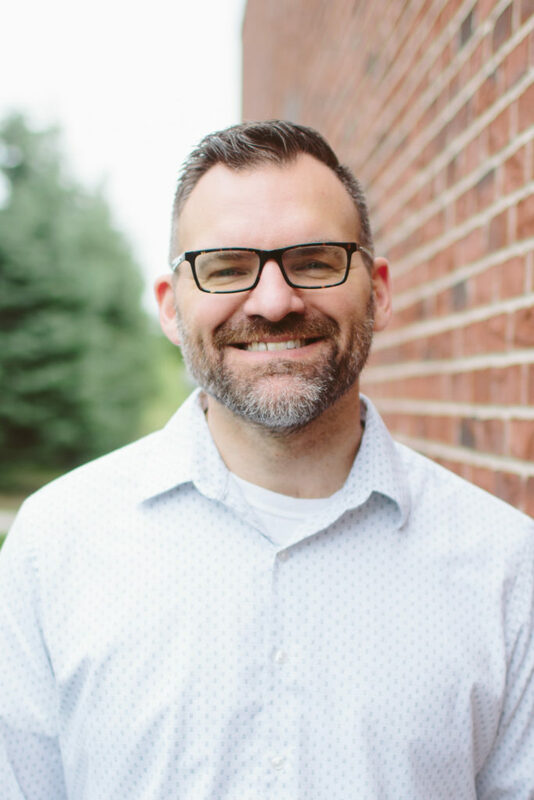 He also serves as Pastor of Stonebrook Church in Ames, Iowa, focusing on teaching and leadership. Copyright © 2019 - Matt Heerema. Site by Mere.